Geoffrey Keyes was born on 30 October 1888 in Fort Bayard, NM. Keyes graduated from the U.S. Military Academy in 1913 and was commissioned as a Second Lieutenant. He served as the head football coach at West Point for one season in 1917, compiling a record of 7-1. 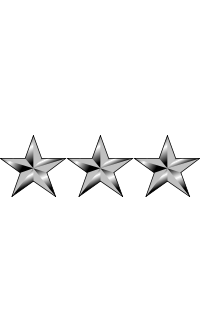 He graduated from the Command and General Staff School in 1926 and the Army War College in 1937. In 1940, he was Chief of Staff of the 2nd Armored Division. 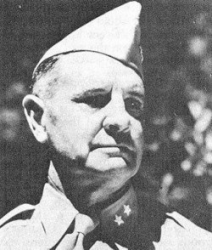 Keyes became Commanding General of the 3d Armored Division in 1942. From June to September 1942, he commanded the 9th Armored Division before going to North Africa as Deputy Commanding General of the I Armored Corps. From 1943-45, he was Commanding General of II Corps. He commanded the Seventh U.S. Army from 1945-46 and the Third U.S. Army from 1946-47. In 1947, Keyes was appointed U.S. High Commissioner on the Allied Council for Austria. 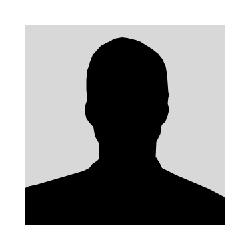 He served as Director, Weapons Systems Evaluation Group (WSEG) from 1951-54. Lieutenant General Keyes retired from the Army in 1954. Lieutenant General Geoffrey Keyes died on 17 September 1967 at Walter Reed Hospital in Washington, DC. He is buried at the U.S. Military Academy Post Cemetery in West Point, NY.